No doubt you have heard about CBD Oil. CBD stands for Cannabidiol and is an extract of the hemp plant which does not contain the “buzz”-inducing “high” associated with THC or Tetrahydrocannabinol. THC is the main psychoactive cannabinoid in cannabis. Unlike THC, CBD is not psychoactive. CBD oil is typically used for health-related reasons, rather than for recreational purposes. 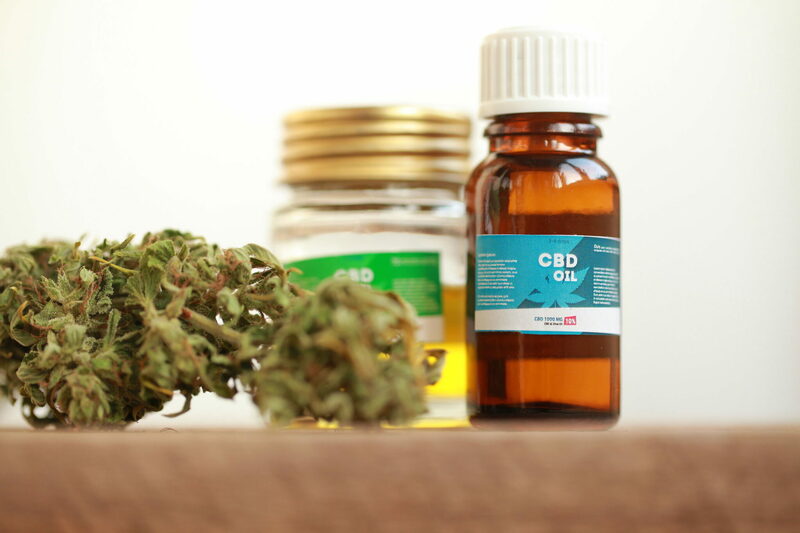 CBD oil is an increasingly popular natural remedy used for conditions such as for pain relief, reduction in anxiety and depression, fibromyalgia, arthritis, diabetes, treating side effects of cancer treatments, and a variety of other conditions. According to Forbes, The Hemp Business Journal estimated that the CBD market will grow to a $2.1 billion market in consumer sales by 2020. CBD oil is also being marketed for man’s best friend, canines. Did you know that filter presses are efficient and effective solutions for helping extract and produce CBD-rich cannabis oil? Micronics offers a variety of smaller filter presses – our 470mm, 630mm, and 800mm – that are well-suited to helping extract CBD from the hemp plant. Naturally, your filter press will need to be designed to your exacting specifications and Micronics can help. This may typically involve a stainless steel manifold and tri-clamp fittings (food-grade) for easy disassembly and reassembly. We offer expandable press models so that as your business grows, we can easily support your added throughput. Micronics’ 470mm, 630mm, and 800mm filter presses are all reliable, safe, and easy to operate and maintain. Micronics knows liquid-solid separation and have a high degree of experience both in diverse filter cloth and filter press applications including edible oils, breweries, wineries, and various biotechnology and pharmaceutical applications. Contact us at Micronics to discuss your Cannabidiol (CBD) oil extraction needs. Not all CBD oils on the market are created equal; the liquid-solid separation process and ensuring the final product is free of contaminants – including plant debris – is very important.